CHOOSE YOUR ISLAND. CHOOSE YOUR BEACH. CHOOSE YOUR STYLE. Welcome to Sanibel Captiva Beach Resorts — Southwest Florida’s leading hospitality marketing organization and the Official Beach Resorts of Sanibel and Captiva Islands, Florida. 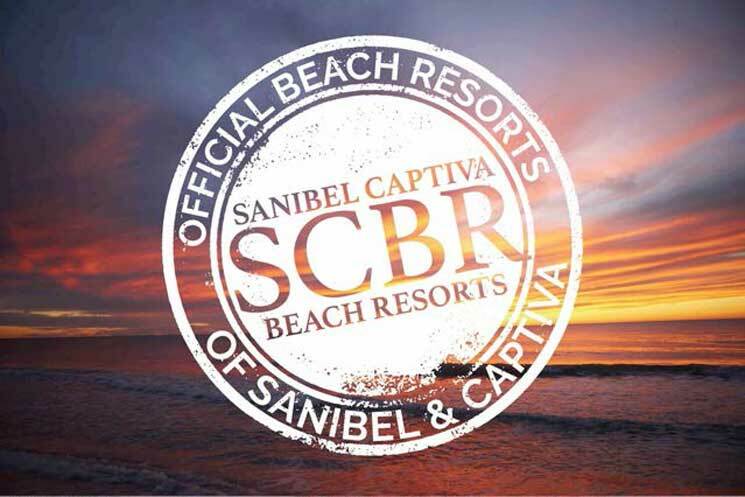 SCBR owns and operates four of Sanibel Island’s and Captiva Island’s top beach resorts that comprise more than 300 quality accommodations, from beachfront suites to classic seaside cottages; a luxury vacation home rental company; four destination restaurants; and two marinas. From the tropical paradise of Captiva Island, to the Gulf-to-Bay beauty of Blind Pass, to the tranquil and pristine shores of Sanibel, you'll find our Sanibel Island and Captiva Island beach resort and vacation rental experiences perfect for couples, families, groups, weddings and business. Plus TripAdvisor’s top-rated island dining on Sanibel and Captiva. Choose your island. Choose your beach. Choose your style. Welcome to the Official Beach Resorts of Sanibel and Captiva Islands! 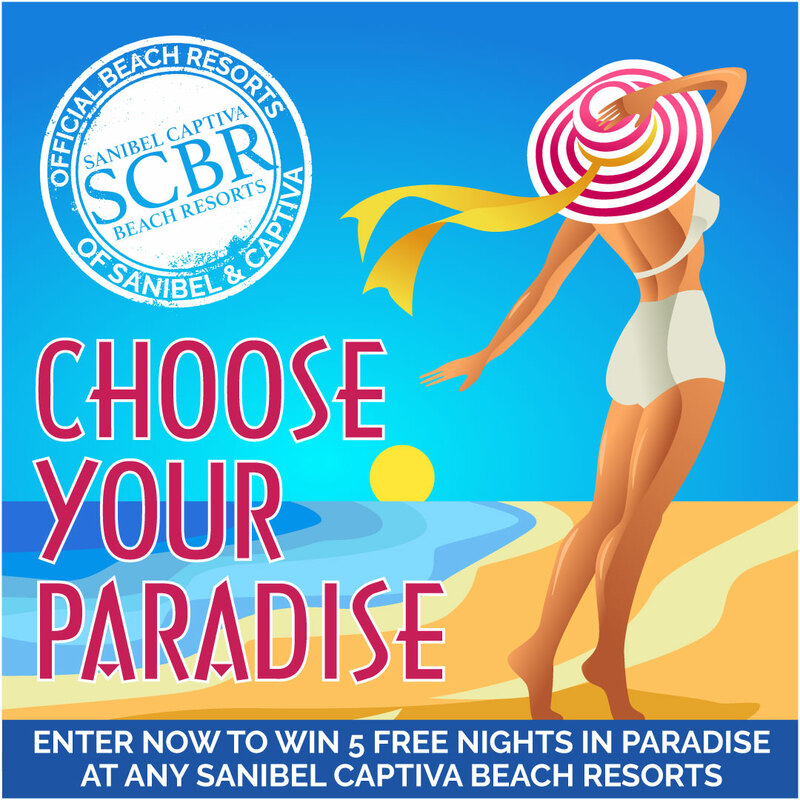 As the Official Beach Resorts of Sanibel and Captiva Islands, SCBR promises you an island experience you’ll remember forever — be it family vacation, couples getaway, beachfront wedding or destination meeting. Our outstanding legacy of hospitality excellence will shine as you enjoy highest quality accommodations, rave reviewed food and beverage, exciting and fun-filled water sports and marinas, leading wellness spa and fitness facilities, warm hospitality and — did we mention? — pristine, private Gulf of Mexico beaches up and down the sugar sand coast of America’s favorite islands destination. 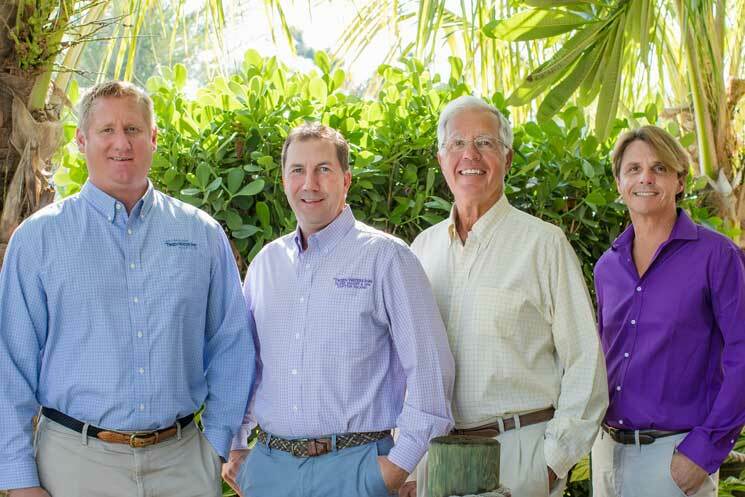 MEET OUR EXPERIENCED, EXPERT, PERSONAL AND PROFESSIONAL MANAGEMENT TEAM. To deliver a warm, friendly and memorable island resort experience that provides value to our guests, resulting in a desire to return.